You’ll get a free PDF certificate at the end of the course issued by Trendimi and confirming your course completion. 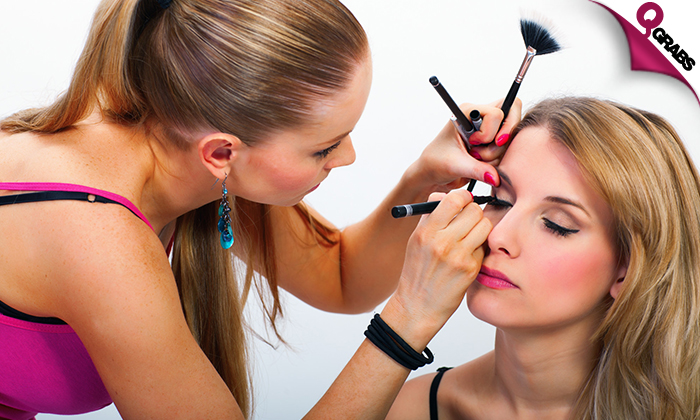 Did you know that a successful makeup artist can earn up to $100,000 per year and that the expected market growth is 13%, with 83,300 jobs expected to open before 2022. And that the career opportunities are nearly endless? Whether you want to freelance at weddings, work in TV or cinema, in a beauty salon, become a writer or even a youtuber – the opportunities are enormous. This course is a perfect match for you if want to learn the hottest trend in makeup right now. Makeup done right with 92% off! Trendimi is an international team that has lived it, experimented with it, forged new standards and made head-turning image look easy. As all study is completed online, you can learn anywhere, anytime, exactly as it suits you. The courses are structured into clearly defined topics, contain detailed written instruction with illustrations, and you can see techniques in action in our close up videos. Check out each course in more detail, choose which ones suit you best and start building a fun and exciting new career today! Get comfortable and let Trendimi guide you on your way to becoming a pro!